Is Your Company Falling Back? Spring Forward or Fall Back…? Is our business falling back…? 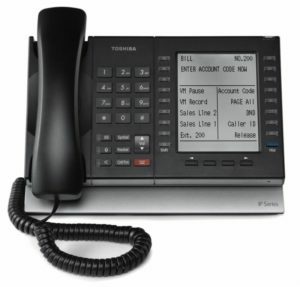 Chances are that if you are reading this, you are using a Toshiba Telephone System. A system that has run and performed in your business for years. 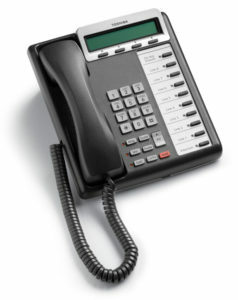 It gives you dial tone, makes and receives calls and perhaps provides an automated attendant as well as voice mail. Maybe now is the time to make sure that you are moving forward and not falling back? In the Cloud or on-site. Pure IP or IP and digital. We can upgrade your current system to take advantage of the latest technologies available. One of the best examples of this change is how improved technology is changing your customers’ perception of time…particularly their time. Are you doing everything you can to keep your customers satisfied? Presently, the Millennial Generation is making a big impact on how business is done. Technology evolution is happening faster and the grace period for adoption is getting smaller. The influence of new generations isn’t going to go anywhere. Demands will continue to grow and evolve – your business will have to find a way to adapt. CommWorld has been in business in north San Diego for over 20 years. We are committed to providing you with the highest quality service, and we have a proven track record of satisfied customers.